If you are cleaning out a vacated home, you know that there is a lot of debris, and unwanted or broken items that need to be disposed of. That is simply one reason why a container rental is the way to go. An easy definition of a container rental is just renting a container for the temporary needs. Apartment buildings and businesses have container all of the time. With container rental you only pay for the days that you need it. Containers can be rented from most trash disposal and pickup companies. There are different sizes available for the dumpster rental according to what the job may entail. Many people use the container rental service if they are either moving out of a house or moving into one. They may be a lot of work to be done to clean up, and the container rental is a big help. Even if you are planning to just clean up the house that you are already living in, you may want to check out the container rental services available in your area. Another perfect use for a container rental is at a large event. If there is a township that is having a fair, once that fair is over, there will be loads of debris left to be picked up. Having the container handy is a perfect way to clean up the fairgrounds so that they are back to what they were before the event. An outdoor live concert is another time when the Roll-Off Container Rental is really necessary. Other occasions for the use of a container rental include a festival or a fundraiser. The container that is used at special events can also be just there for the people to use right away to dispose of their trash. By doing it like this, there is no need to have any cleanup effort after the event. If you have a small business that needs to tidy up inside and outside, a container rental is the ultimate solution. This will not only clean up all of the items that are not needed, but will also help to maintain a safer workplace. No one needs to have excess boxes, papers or trash around that not only is unsightly, but also unsafe. 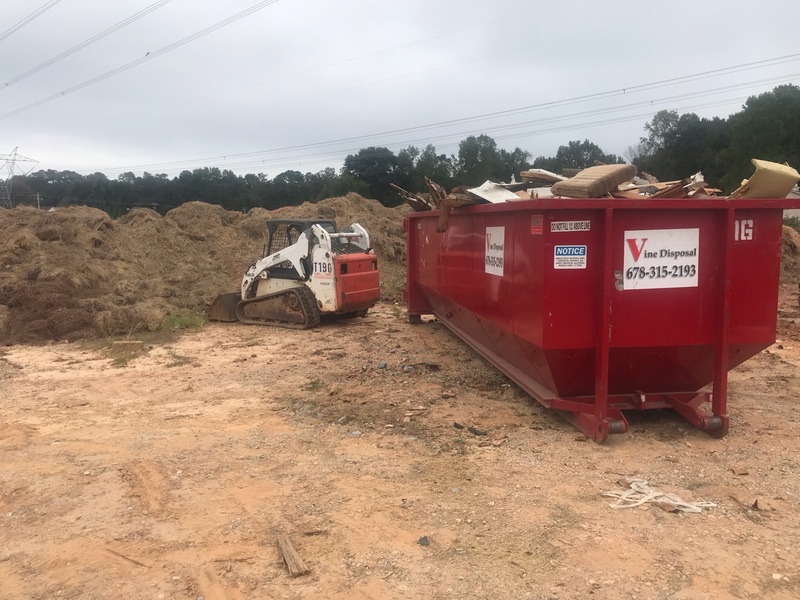 Dumpster rental is a perfect idea for anyone who is planning to remodel, refurbish, or add to an existing home or building. With the large pieces of wood and other construction debris, the container rental will be there for that purpose. This would be the case when a larger size container would be needed. Outdoor jobs, such as tree stump removal or other types of large landscaping projects, will also call for a container rental. Depending upon how large the outdoor project may be, it may even call for more than one large container rental. The great outdoors may also include toys such as swing sets or slides that have become old and rusty. These can be handled by a large dumpster rental. Once any project or event is completed, and the object container rental is filled, you simply need to contact the Local Roll-Off Container Rental Company to take it away. That's how simple it is.